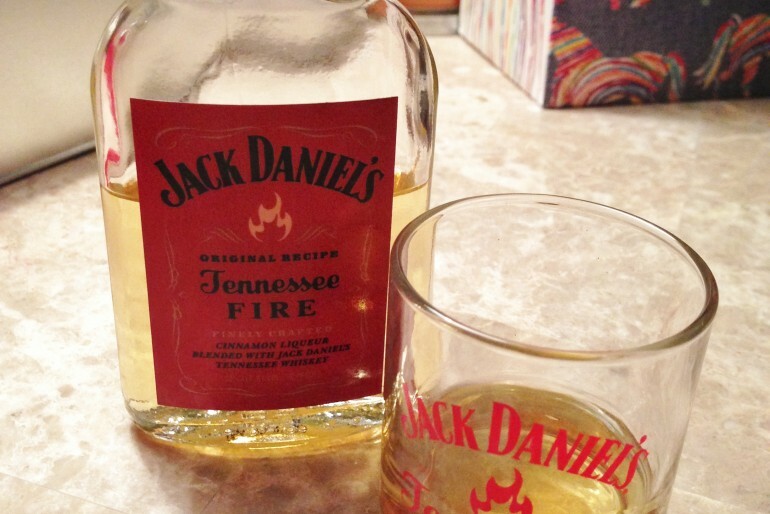 So curious how this compares to Fireball – any noticeable difference? Is it a stronger taste? Hi Hollie! The taste is comparable to Fireball. You should try it!